Hey everyone. 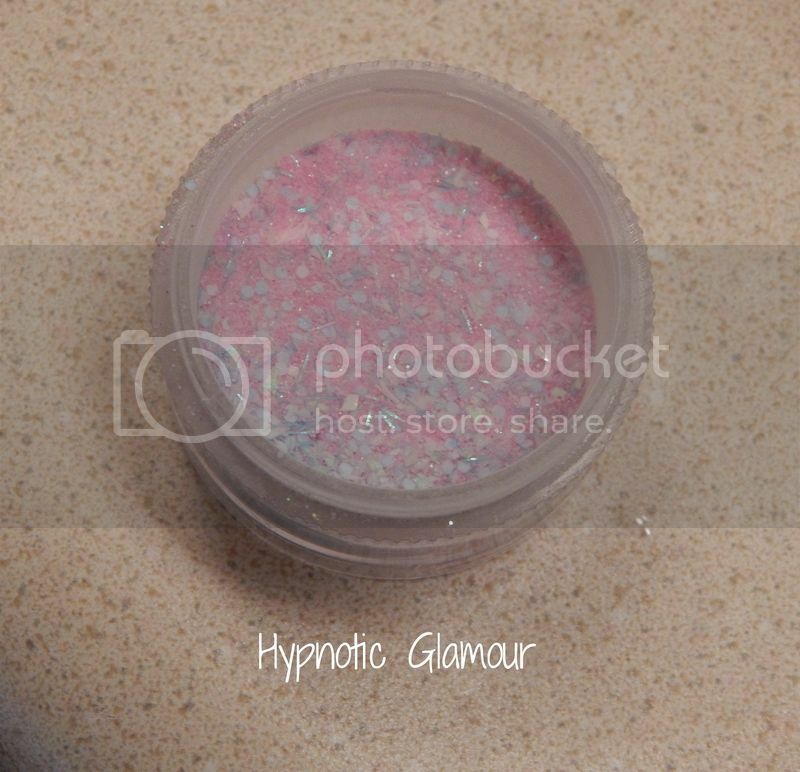 Today I want to share with you an acrylic glitter mix I made. I purchased each item from the dollar tree. All of them are the Dollar Tree Nail Art brand except for the pink glitter which is L.A. Colors. 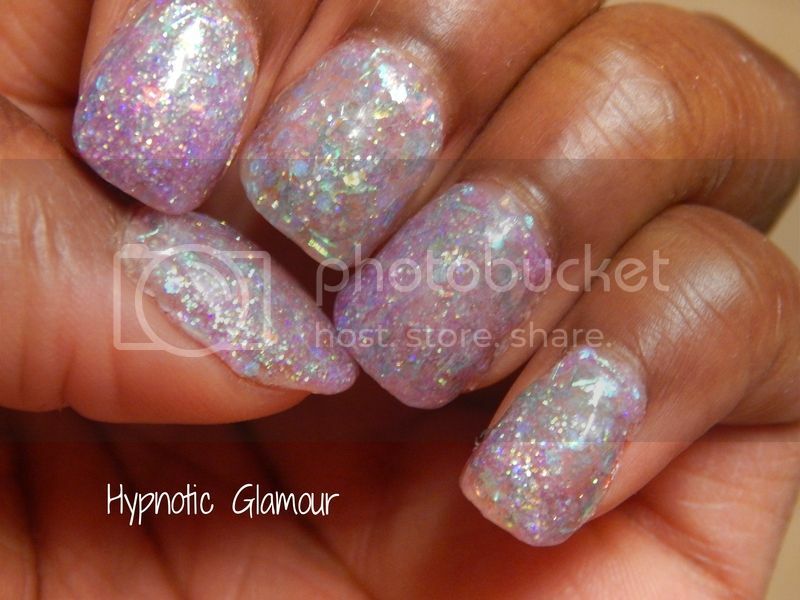 I really like how this came out, I sealed it with pure clear acrylic then topped it with a UV gel top coat.